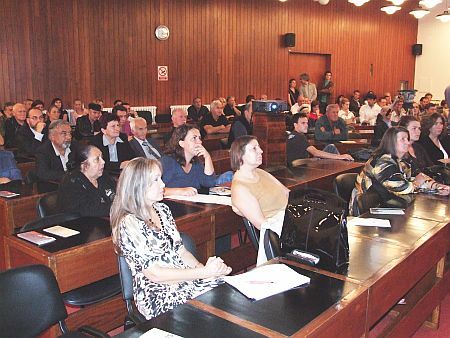 Approximately 100 victims’ family members attended a presentation held in the Belgrade City Hall on October 6th 2009 where the Humanitarian Law Center (HLC) presented the results of the list of the killed, dead, and missing Serbs, Roma, Bosniaks, and other non-Albanians in Kosovo in the period from 1998 until 2000. 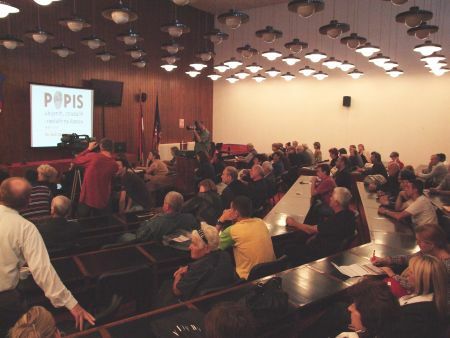 Ombudsman Saša Janković, representatives of the Republic of Serbia Government Commission on Missing Persons, a representative of the Republic of Serbia Ministry of Defence and a representative of the International Committee of the Red Cross also attended the presentation besides victims’ family members. Radmila Hrustanović, an assistant to the Mayor of Belgrade, opened the presentation expressing support for the work of HLC in terms of creating a list of killed, dead, and missing persons in Kosovo. She also emphasised the significance of this list for the families of the killed, dead and missing. “It is hard to mourn for 10 years and wake up every morning remembering your loved ones”, she said. Hrustanović also said that she understands how hard it is to be patient, bold, and dignified when you do not know the fate of your loved ones. “We know that it is not easy for families to have wondered for already one decade what happened to their loved ones and that is the reason why this report is so valuable. The entire truth about the missing has to be revealed and state authorities and those who administer Kosovo today have to take care of this,” Radmila Hrustanović said. 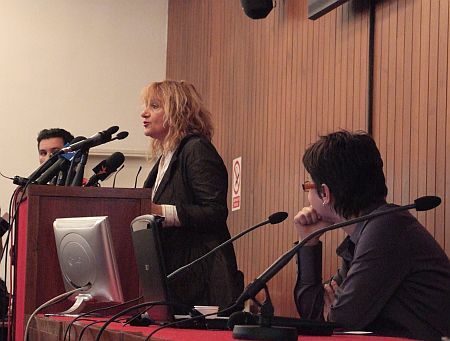 Nataša Kandić, the HLC Executive Director, explained that the list is aimed at victims’ family members, not only to document facts about the suffering of their loved ones in order for them to find peace, but also to prevent the recurrence of crimes or manipulation of the number of victims. She said that the list will represent a permanent document and preserve the memory of all who were killed or went missing in Kosovo. Kandić also explained that the list is created mainly on the basis of the statements given by the closest family members of the killed and missing or people who last saw them. Each victim or missing person is documented by name and surname, a photo, biographical information; sources used in the documentation, such as materials used in trials before the Hague Tribunal and domestic courts and statements given by witnesses in these trials, official reports and lists of state institutions, international and domestic non-governmental organizations, are also registered. “We have done this because of you, your children and future generations in order to prevent the recurrence of crimes”, Kandić stressed that this document can neither disappear nor fade away. “What we want to achieve with this list is to create a situation in which the missing and killed will not be treated as numbers, but will have a name and surname”. Sandra Orlović, the leader of the team working on the list of the killed, dead, and missing in Kosovo, presented the HLC database and the methodology for the collection of data. 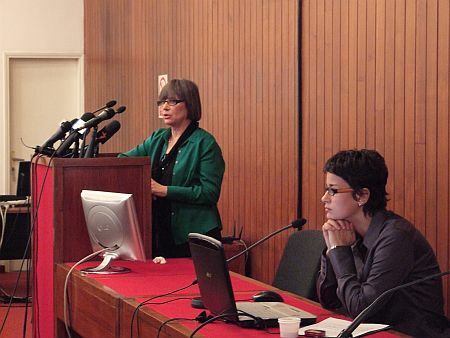 Orlović presented the statistics about national, gender, and age structure of victims in detail, and she also give examples from the database, i.e. cases that the HLC researchers have collected information on. After the presentation, victims’ family checked the accuracy and comprehensiveness of information about their loved ones in the HLC database. According to the information of the Humanitarian Law Center (HLC), 13,421 persons died, were killed or went missing during the armed conflict in Kosovo in the period from January 1st 1998 until June 14th 1999 and after the deployment of international troops in Kosovo until December 2000. There is still no information about the fate of 1,886 persons whose families are still searching for their bodies. More than 500 of these persons are Serbs, Roma, Bosniaks and other non-Albanians. In the total number of victims (13,421), 10,533 were Albanians, 2,238 were Serbs, 126 Roma, 100 Bosniaks, 40 Montenegrins, 25 Ashkalia, 18 Egyptians, 13 Turks, 10 Hungarians, eights (8) Goranis, four (4) Macedonians, two (2) Bulgarians, two (2) Czechs, two (2) Croats, two (2) Russians, two (2) Slovenians, one (1) Ruthene, one (1) Slovak, and 294 victims whose nationality has not yet been ascertained. HLC obtained information about the killings, deaths and disappearances in Kosovo, which occurred in the period from January 1998 until December 2000, from analyses of statements given by witnesses and victims’ family members, documents from the Hague Tribunal and domestic courts (in Serbia and in Kosovo), official reports and lists, reports of domestic and international non-governmental organizations, publications, media reports, photos, and other relevant sources. 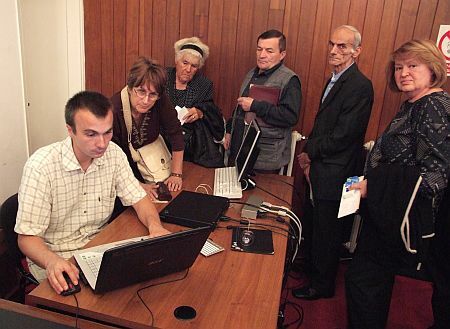 Associations of victims’ family members from Serbia and Kosovo have supported HLC in collecting documents and contacting victims’ family members.